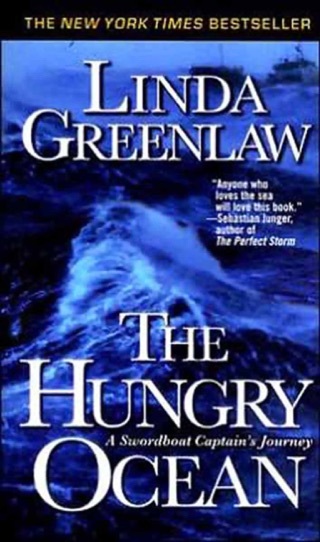 After a 10-year hiatus from blue-water fishing, Greenlaw (Hungry Ocean) went cautiously to sea, seeking a payday and perspective on her life. 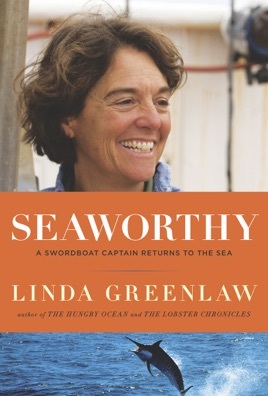 Thanks to The Perfect Storm phenomenon (both book and film), she was celebrated as America s only female swordfish boat captain. 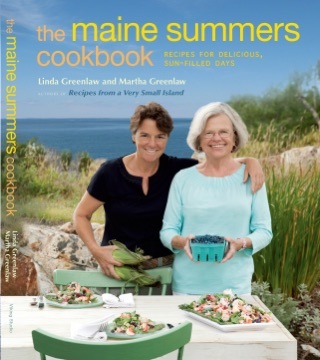 She was now also a mother and an author who relished a new challenge, traveling 1,000 miles from her Maine home with an eager crew of four guys three of them experienced sailing buddies looking for swordfish on the 63-foot, six-and-a-half knot steel boat Seahawk on the Grand Banks of Newfoundland. It was a 52-day trip and a sensational misadventure. 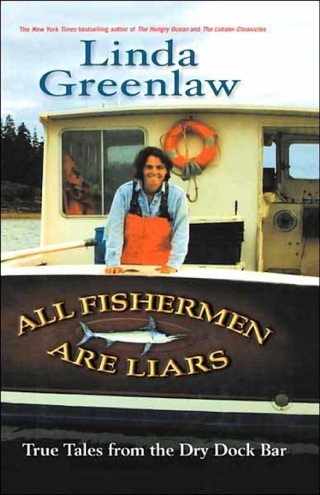 Nearly everything that could go wrong, did, including her arrest for illegally fishing in Canadian waters. 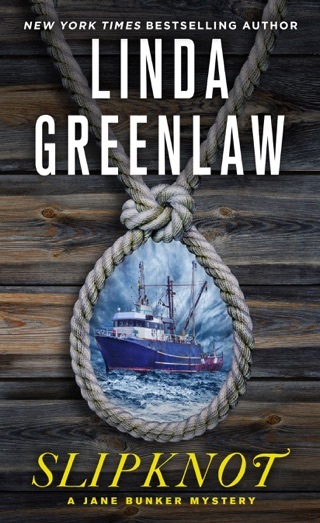 Greenlaw chronicles it all a busted engine, a malfunctioning ice machine, squirrelly technology with an absorbing mix of nautical expertise and self-deprecation. After inspecting the Seahawk, Greenlaw calls it rough, but stable and capable. Then she writes, Although I was referring to the boat, I couldn t help thinking the same could be said of her captain. 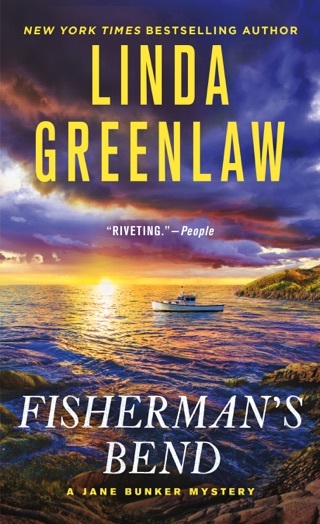 From mishaps to fish tales, Greenlaw keeps her narrative suspenseful. Between bad luck and self-doubt, she moves from experience to wisdom, guiding both crew and readers on a voyage of self-affirmation. Excellent! Exciting....couldn't put it down. Can't wait for the next book! If you enjoy fishing then you'll love this read! The author is well spoken and the book is well written. 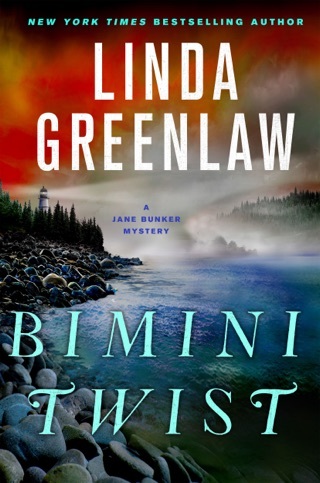 Linda takes us on a real voyage fishing for swords! It's a story that's anything but boring!! !